Overlooking open countryside, this unique, 2,500 sq ft six bedroom, three bathroom and three reception property is ideal for a growing family offering a generous amount of internal space in addition to a double garage and further scope to alter for individual needs. 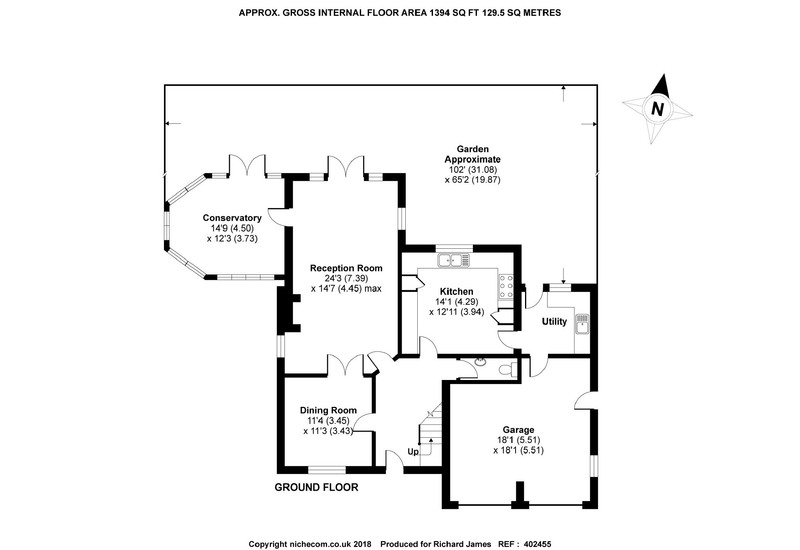 The accommodation comprises: entrance hallway; 24' triple aspect living room with log burner and French doors to garden; separate dining room; conservatory off living room with views to front and rear; kitchen with views over garden; utility with access to rear and garage; cloakroom. 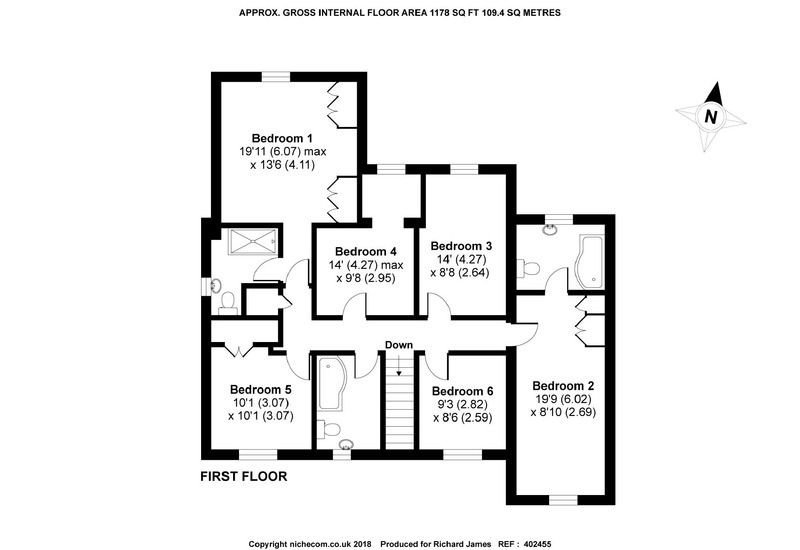 To the first floor: main bedroom with shower en-suite and built in wardrobes; second bedroom with bathroom en-suite and built in wardrobes; four further bedrooms and main bathroom. 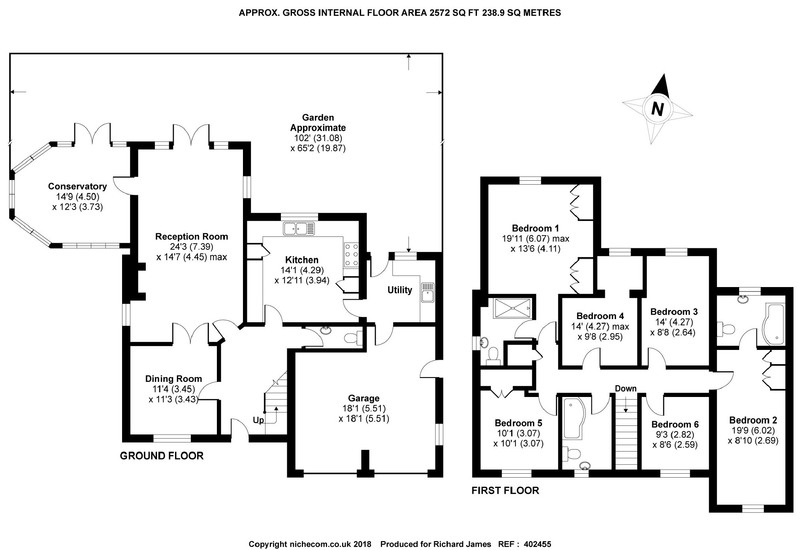 Externally: ample gravelled driveway to front for several vehicles; double garage; rear garden mainly laid to lawn backing onto open grazing fields. Surrounded by picturesque Cotswold countryside, nearby Kempsford benefits from a pre-school and primary school with further education only a stone throw away at the very well regarded Farmor's Sixth Form college in Fairford. The George pub is located in Kempsford and Fairford offers a wide variety of restaurants, cafes and pubs only two miles away. The village provides good road communications via the A419 southbound to London via the M4 and northbound to Birmingham via the M5. Train links to all major destinations are also available from Swindon circa 13 miles away and Cirencester approximately 11 miles.